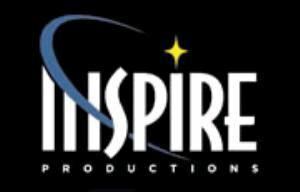 Inspire Productions located in El Sobrante, CA proudly serves the areas including San Francisco, San Jose, Oakland, Berkeley, San Mateo, Palo Alto, Concord and more. The company has been creating amazing parties and events for over 12 years, on time and within budget. The party planners provide anything and everything desired from table rentals to tap dancers. Holiday Celebrations, Initial Public Offerings, Company Picnics, Employee Appreciation Parties, Bridal Shower, Birthday, Reunion, Retirement, Wedding, Graduations or whatever the occasions, large or small, when you need the best Inspire is there to help.